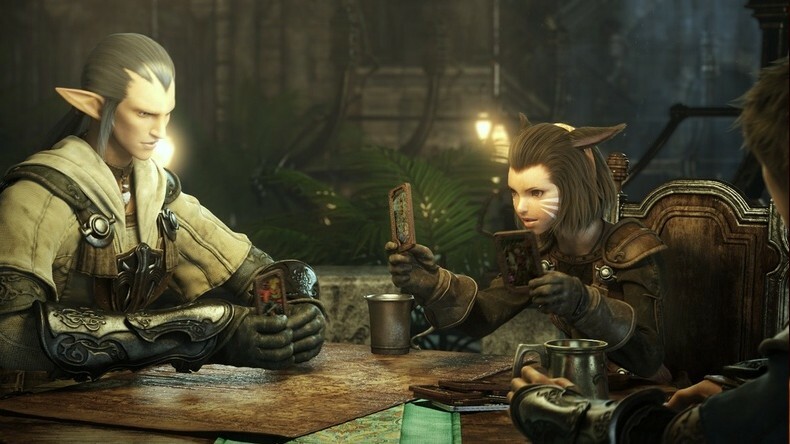 In an effort to balance gameplay towards more casual players - "casual" meaning "actually taking time to work, bathe and eat more than Doritos" - Square Enix is instituting a new experience mechanic. 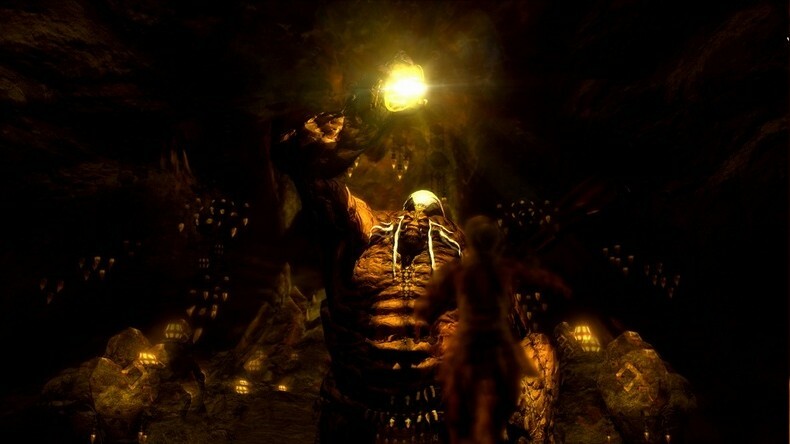 In this, players are given eight hours per class to level up, after which point fatigue sets in and the player gains less experience, until the fifteen hour mark, at which point the player gains no experience. This resets on a weekly basis. 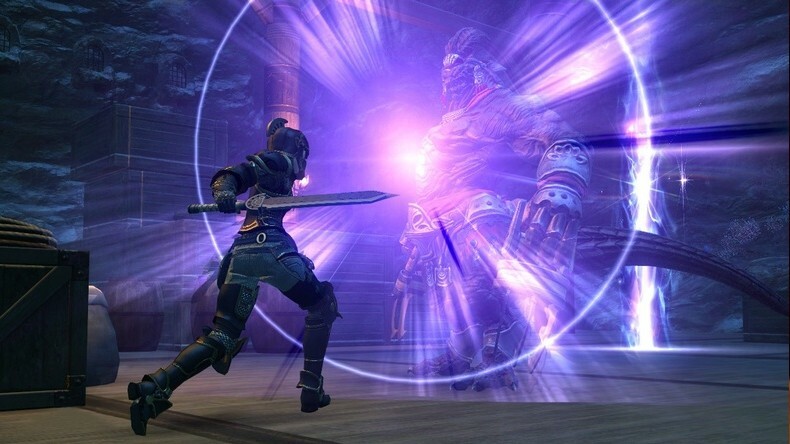 "First off, the main concept behind FFXIV is allowing those players with little time on their hands to play effectively, and game balance is based off of that. Furthermore, it is being designed to not give those with more time on their hands to play an unfair advantage. Because of that, systems such as Guardian's Favor (a bonus to Guildleves) have been implemented to make leveling in the short-term easier than leveling in the long-term." Mr. Komoto then liked the system to real world fatigue, stating that no one would be able to train indefinitely. This is something that, to me, is a case of great and noble ideas gone wrong. I despise MMOs specifically because I simply do not have the time to causally play one video game enough to be competitive in it, especially if I'm paying a monthly fee for the privilege. I admire the intention of the developers, but they forget that MMO players tend to be a fanatical lot; they will simply go somewhere else with their money. Furthermore, the ones that do stick around will find a way to game the system to their advantage, and there's only so much that patches can fix. Furthermore, this just put a large bulls-eye on Square Enix's back. Now that the more dedicated gamers know that they're being aimed at with nerfs, they're going to make it a point to "show" the developers that it's not possible. It's the same logic that hackers use when attacking games that have strong DRM in them; they do it because they can, and to "show the man", so to speak. It's childish, simple logic, but the end results are just as destructive. Kudos to Mr. Komoto and his team for trying, but they have their work cut out for them.